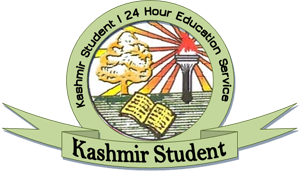 Jammu and Kashmir Board of School Education (JKBOSE) on Saturday declared results of 10th class (regular) annual examination 2018 for Kashmir division. The overall pass percentage recorded this year is 75. 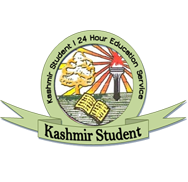 Boys have outshined girl students with 76.41 percent against (girl students') 74.40 percent. 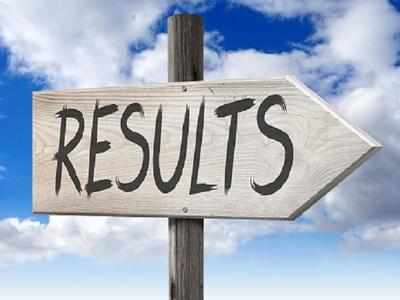 At least 55,472 candidates appeared in the examination out of which 38,939 qualified the examination while as 2907 candidates have to reappear for the examination. According to the official figures, 13,593 candidates failed to qualify the 10th class examination.